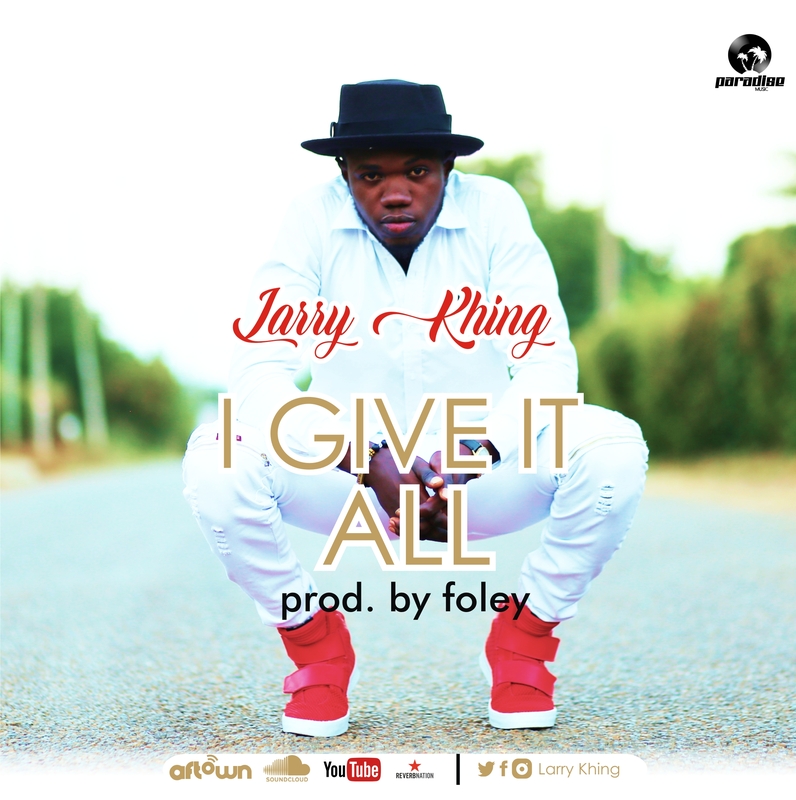 Larry Khing teams up with a female vocalist in the his debut single dubbed #IGIVEITALL. I have personally reviewed the song and i bet you will love the way Larry Khing laid his bars on the soothing vocals and beat like a perfectionist. background as a surprise to his fans. 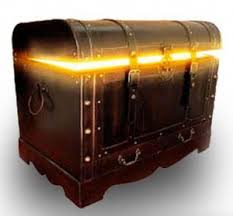 below is the link to His song.